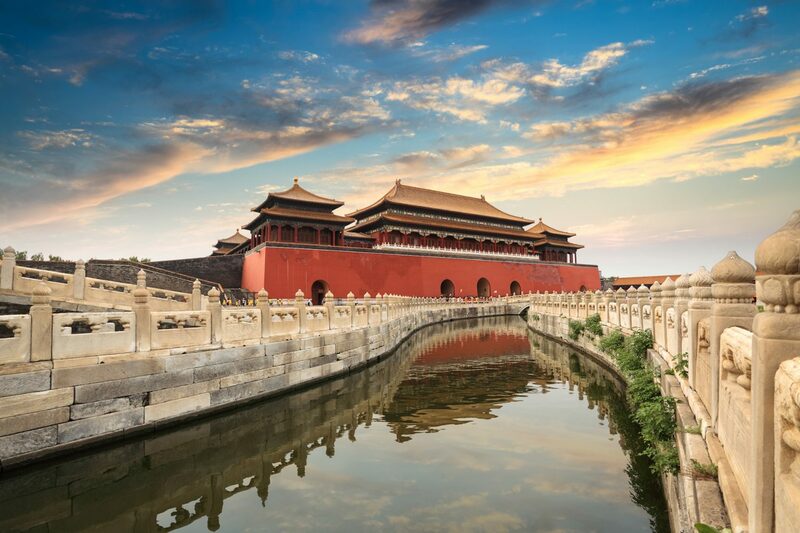 Come explore some of the most iconic sights of China in the Great Wall in Beijing and the incredible Terracotta Warriors of Xian! 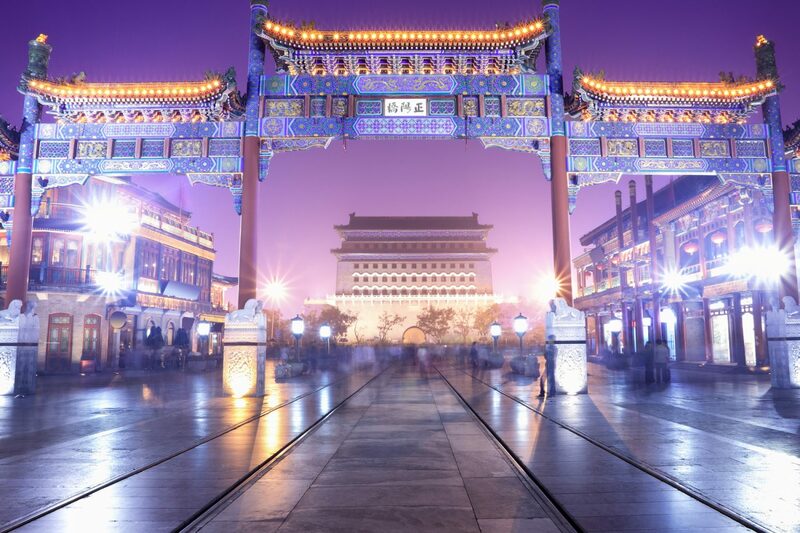 We embark on a full day tour which begins at the Tiananmen Square, the largest public square in the world with its monuments and buildings situated around the square’s perimeter. 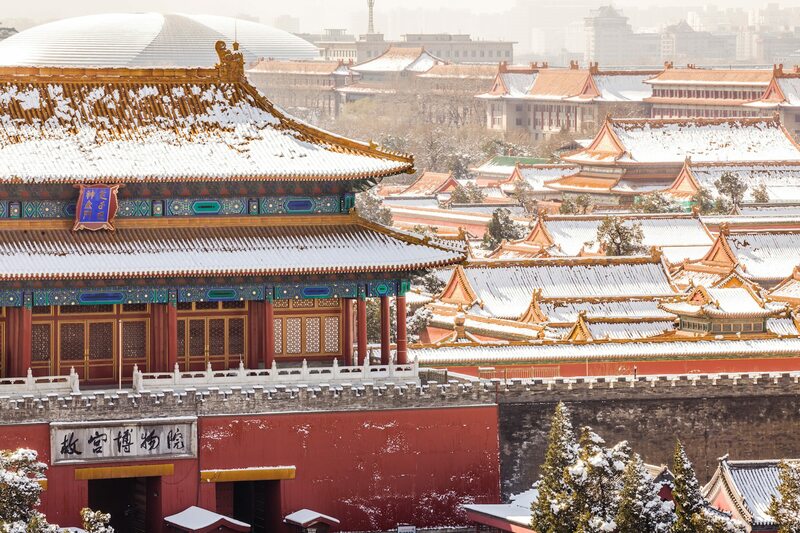 Today, you’ll visit the Great Wall (“Chang Cheng”); after that, you will stop at a jade museum to learn the history of Jade. In Chinese, jade is pronounced ‘Yu,’ and it has a history in China of at least 4,000 years. 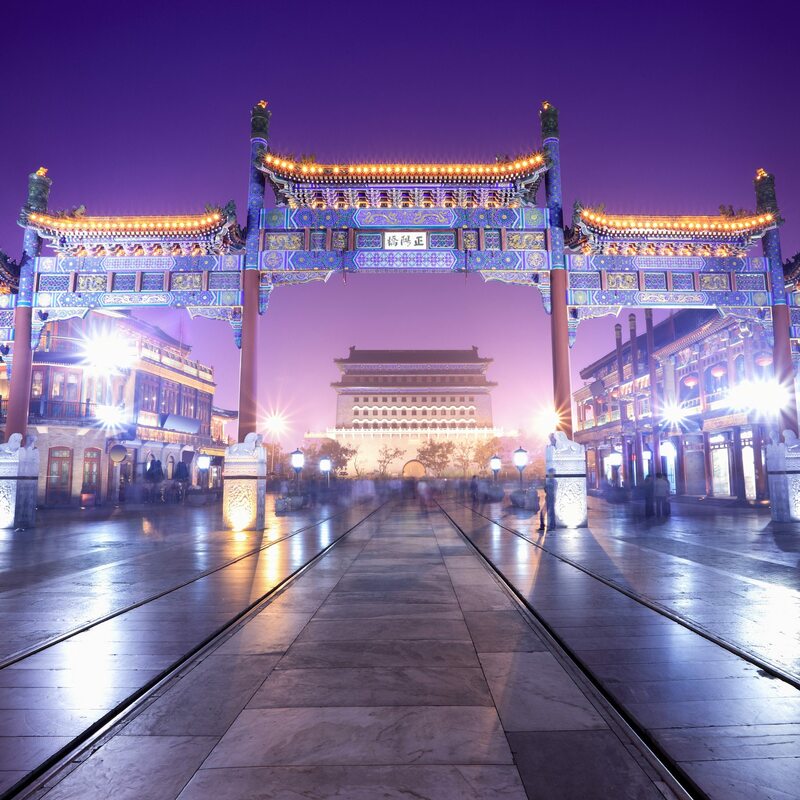 Then, explore the Temple of Heaven, Royal holy altar from the 15th century to the early 20th century. 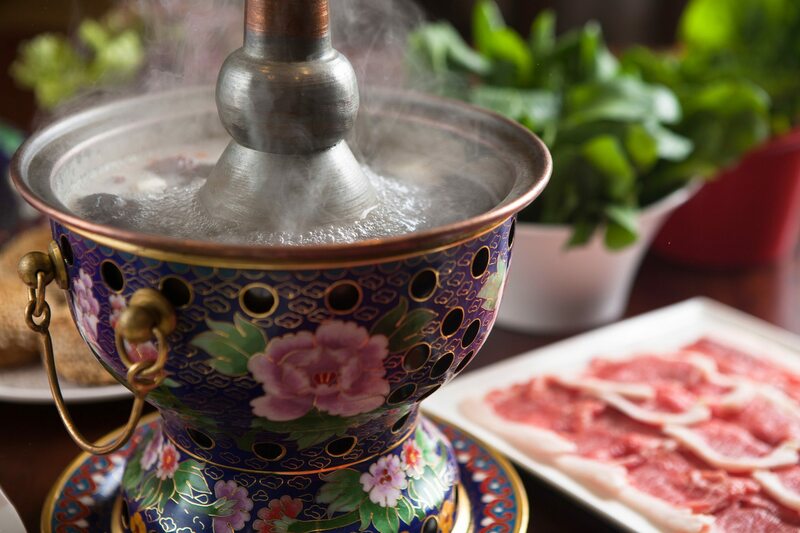 In the morning, visit Hutongs, alleyways formed by lines of siheyuan, traditional courtyard residences, where you can experience the traditional lives of Beijing people. Then, take a walk along the Wangfujing Street. Transfer to Beijing railway station to take the high-speed train to Xian. 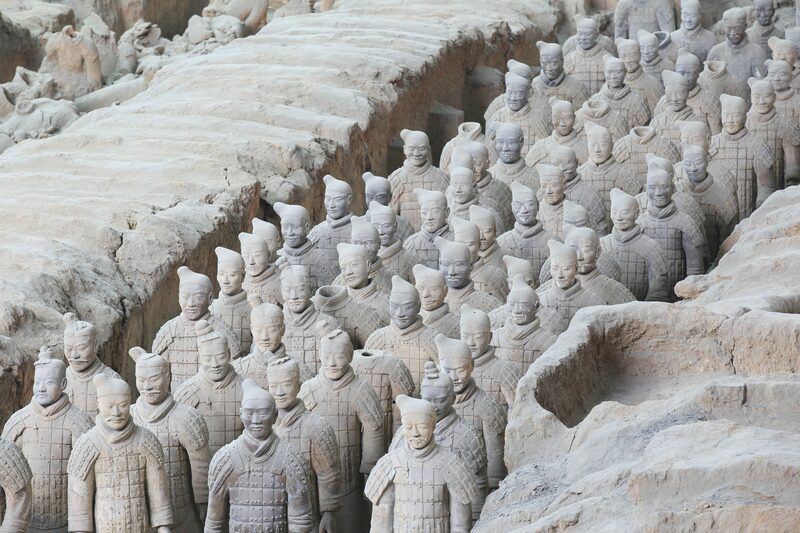 Nearly 8,000 life-size terracotta soldiers and horses were buried about 2,000 years ago to protect the first emperor of China, Qin Shi Huang, in his afterlife. 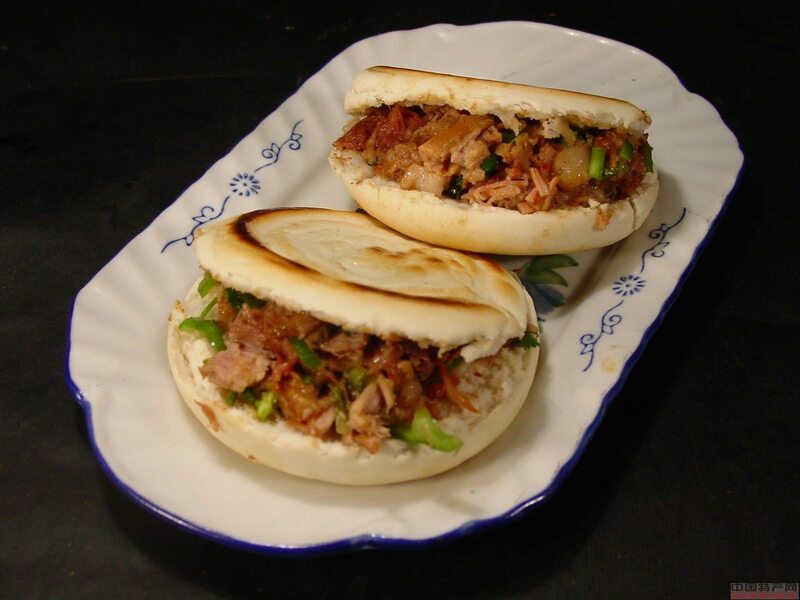 Then, stroll around the Visit the City Wall of Xian, constructed in 1370 during the Ming Dynasty to completely enclose the city as protection against invaders, as well as the Muslim Food Street. 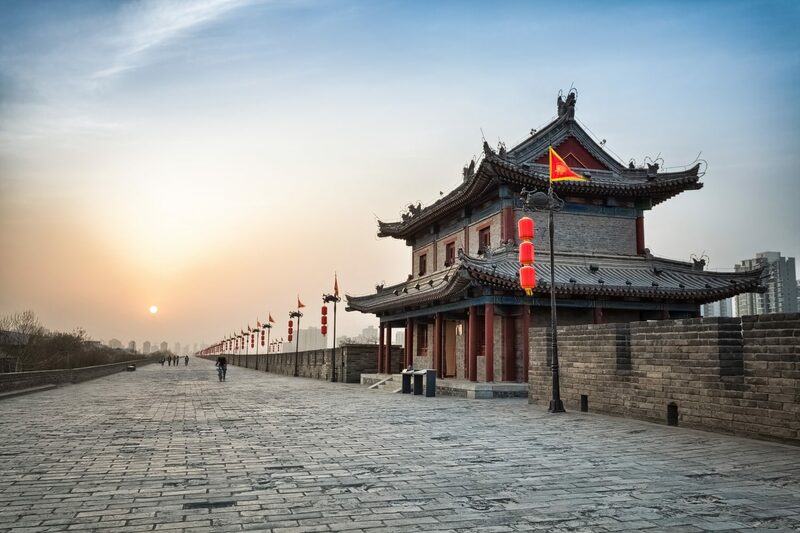 After breakfast, visit the City Wall of Xian, constructed in 1370 during the Ming Dynasty to completely enclose the city as protection against invaders, Then transfer to airport to board your flight for next destination.